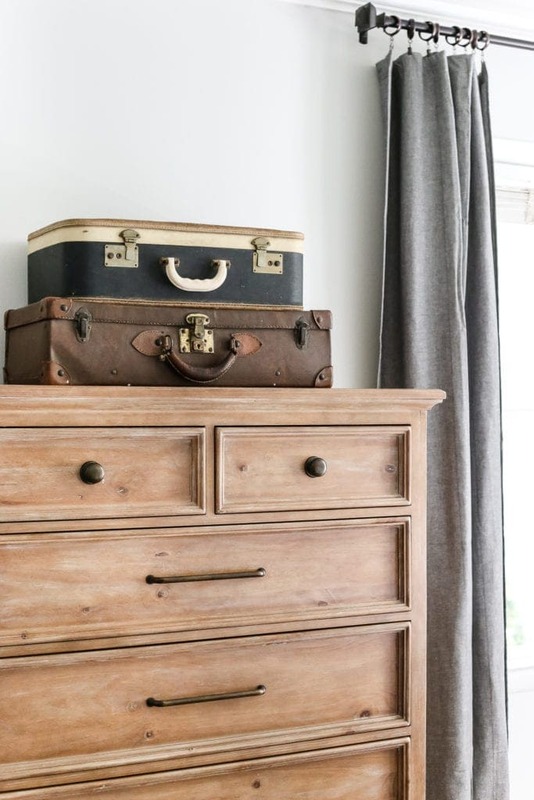 A round-up of 16 of the most common thrift store items that can be transformed into home decor using a few simple changes. 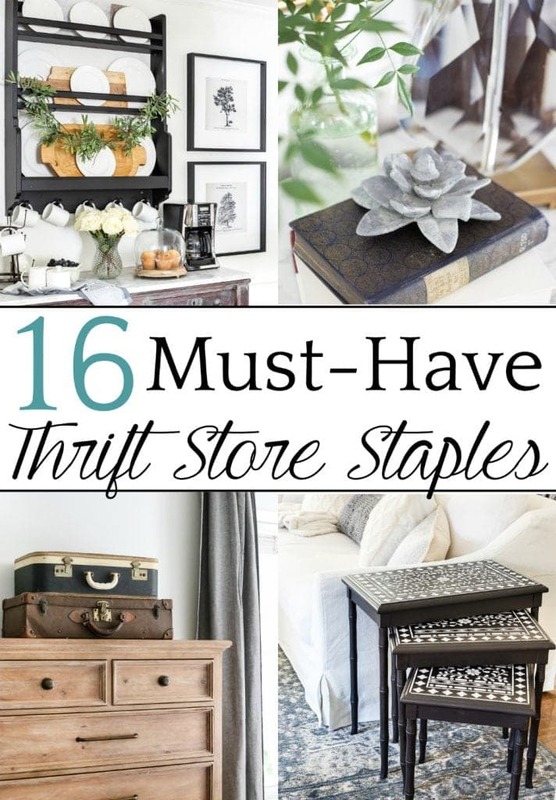 After 5 years of scouring thrift stores for diamonds in the rough, you start to notice a trend in the typical common staples, the other-man’s-junk-taken-for-granted kind. 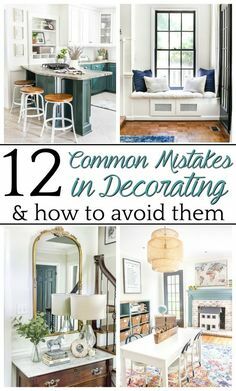 So when I was looking around our house the other day (okay, actually cleaning up a billion LEGOs) thinking about how much of our furniture and wall decor and accents and kitchenware were just a couple of bucks at the local thrift shop, I thought maybe it would be fun to compile a big list of the best items to look for to find the greatest potential for your home on the cheap. You can chalk paint anything, and the dusty 70s/80s brass is definitely one of them. 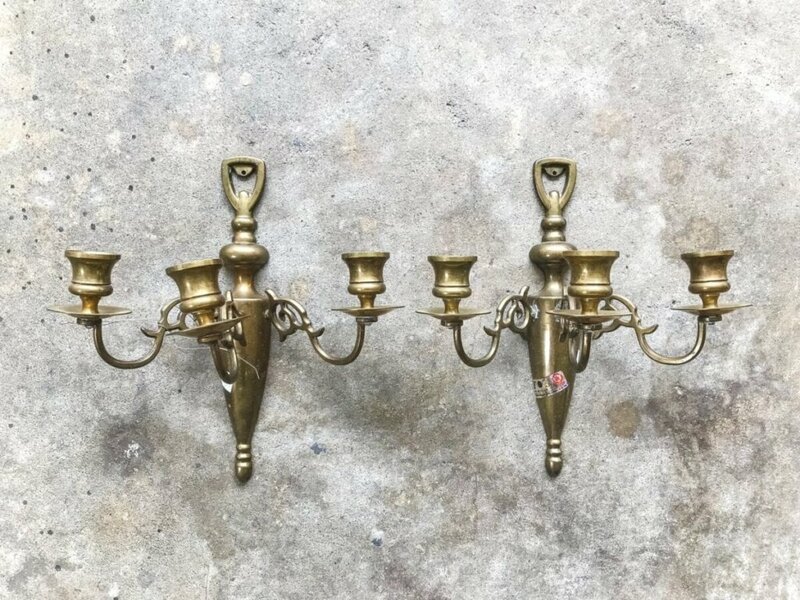 You can make candle holders, sconces, and chandeliers look like something from today’s Restoration Hardware using this tutorial. Picture frames are one of my favorite things to buy at thrift stores, and they’re always in abundance. 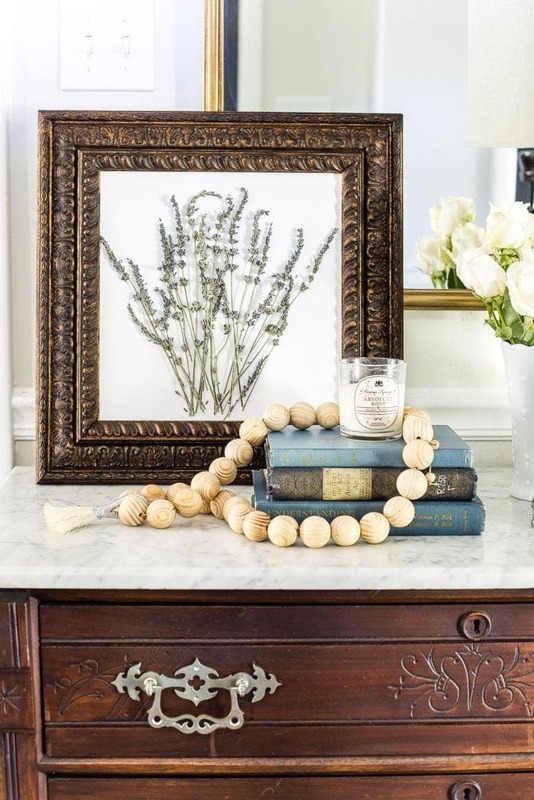 Even if a frame has a piece of art in it that isn’t your style, remove it and put in your own (like this pressed lavender craft). Paint it or leave it as-is. And if it’s a little rough, wood filler can patch it right up. 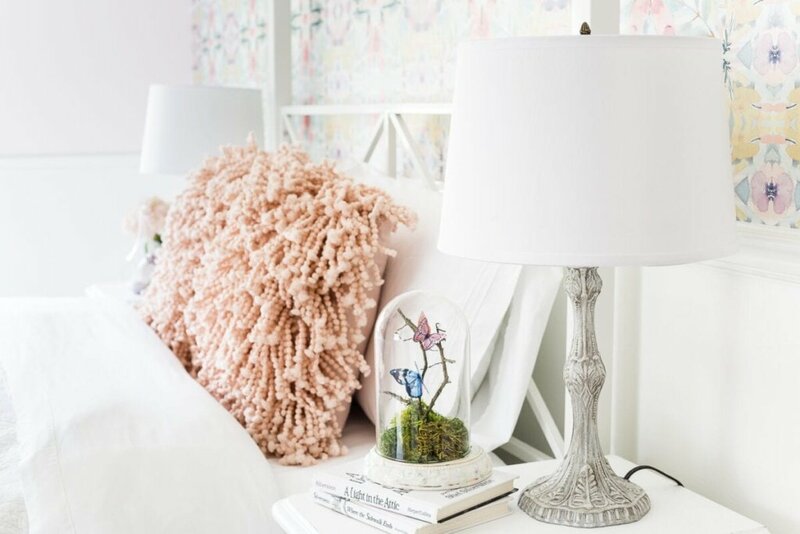 There are always lamps in thrift stores that only need a coat or two of paint to make them look good as new. If you find a matching pair, that’s even better. 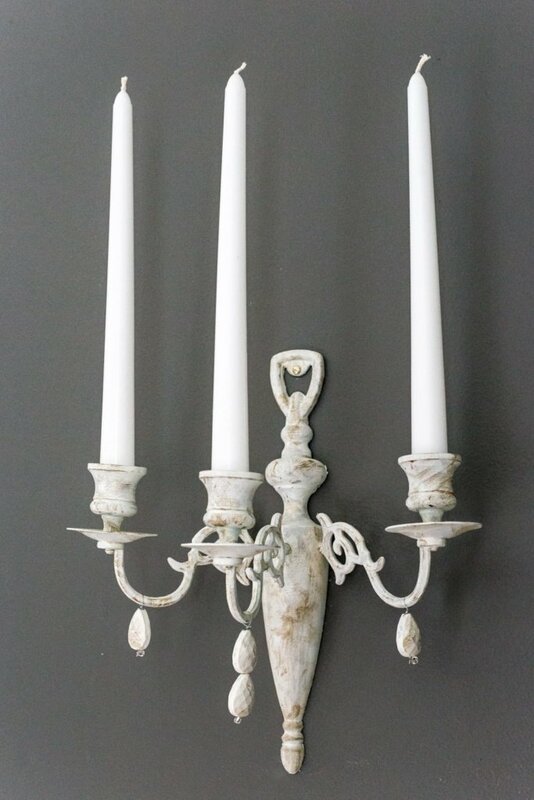 (I got lucky with this pair I painted to look like pricey Baroque lamps.) 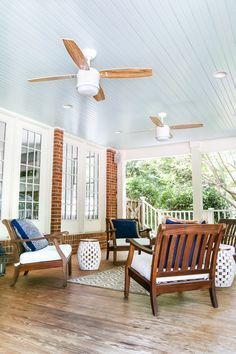 Pick up a more modern looking inexpensive shade at Walmart, or keep an eye out for shades in the thrift shop that could fit and maybe just need a little spot cleaning. There never fails to be at least a couple of mirrors in the thrift store every time I shop. 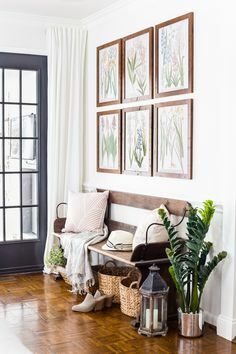 Paint the frame or leave it or collect a mix of them to create a gallery wall. 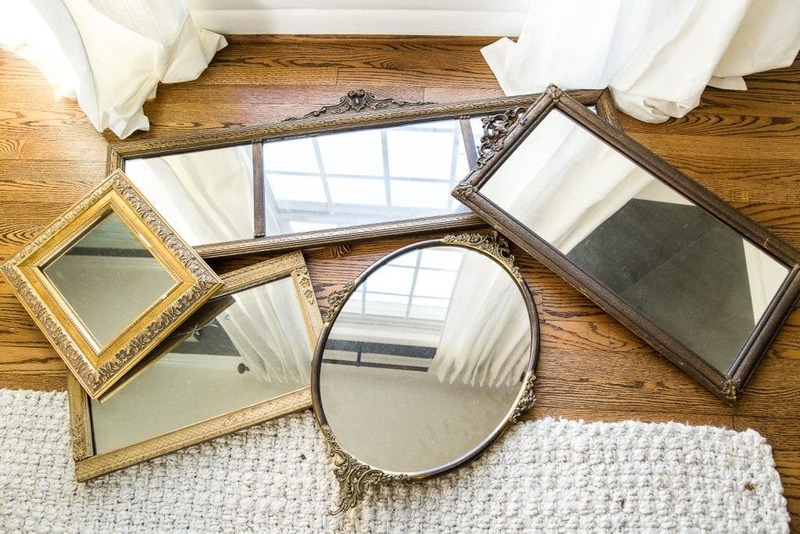 Rub n Buff can work wonders on mirror frames to give them an antique look. 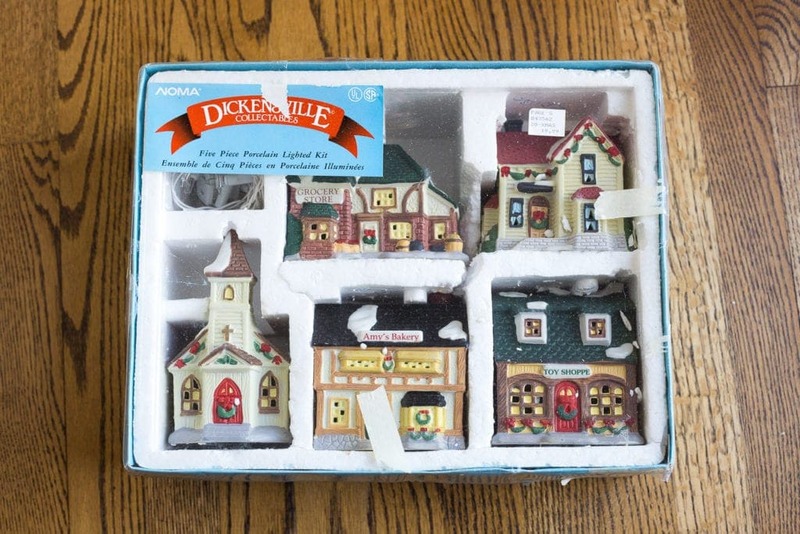 All white Christmas villages and Putz houses have become a trend in Christmas decor lately. Just take an old, cheap set from the thrift store and give it a couple of coats of white spray paint. 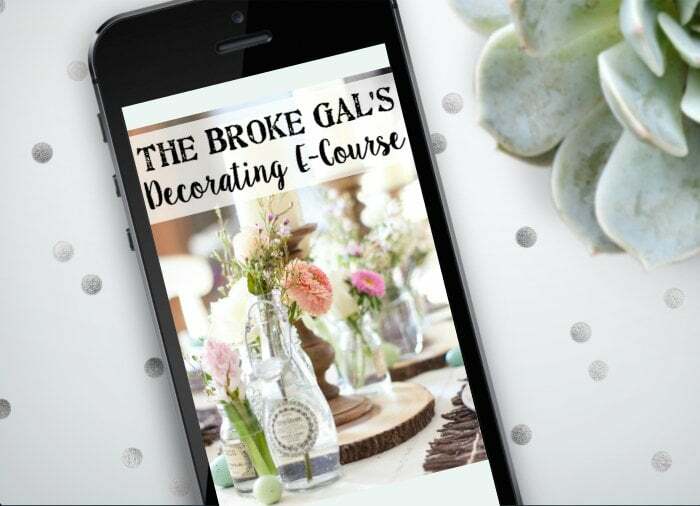 Use them in centerpieces or on buffet tops or on your mantel. 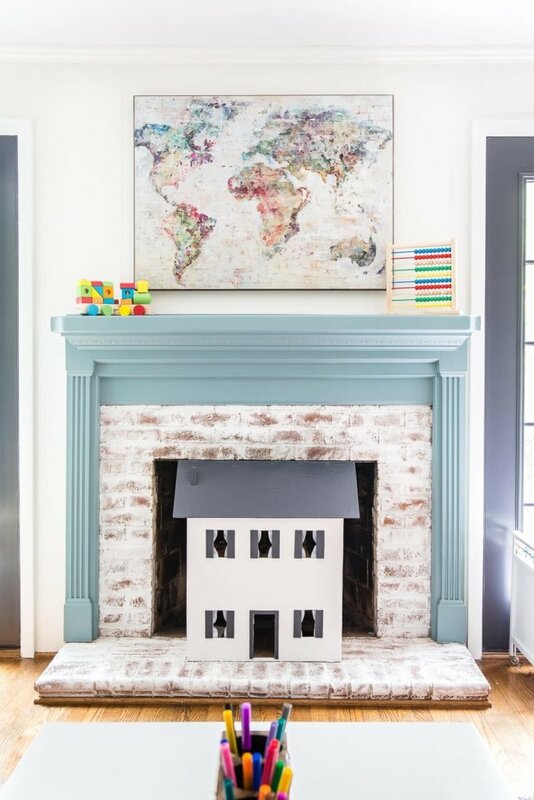 Figurines are great for spray painting or adding concrete-look craft paint to use as accents in vignettes. Attach them to wooden blocks, and they can become unique book-ends. I constantly see trays at the thrift store, even though they’re usually dated or have crazy colors. It’s usually nothing spray paint can’t fix. 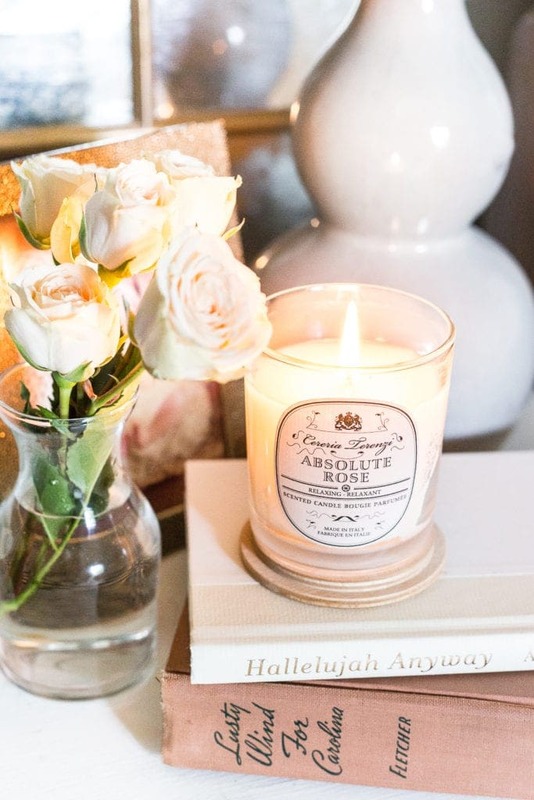 And they’re so versatile for setting on coffee tables (for holding TV remotes and books) or centerpieces or using for good ol’ breakfast in bed. 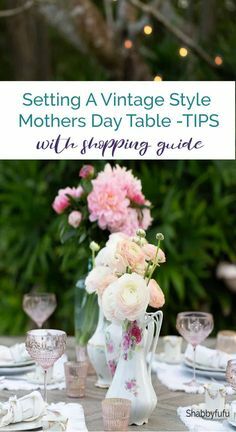 If you keep your eyes peeled, you can usually find a few vintage vases while thrifting. Pitchers are my favorite because they can double as vases for holding flowers or be useful in the kitchen. – Every now and then, you can find a really cool, old suitcase. 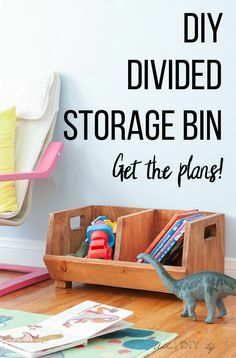 They can add interest to a room but also make great storage. We keep special family photographs in ours. The thrift store I visit usually charges 50 cents for paperbacks and $1.00 for hardbacks. Two or three are always good to use as decor risers… but I usually keep my eye out for ones I’ll actually read too. I found a set of simple white coffee mugs at the thrift store several years ago, and they’re still my favorite ever, especially for having company over in the cold months when we brew a big pot of coffee. You can sometimes find matching sets, and white is always versatile, but collecting an eclectic mix of vintage patterns can be fun too. 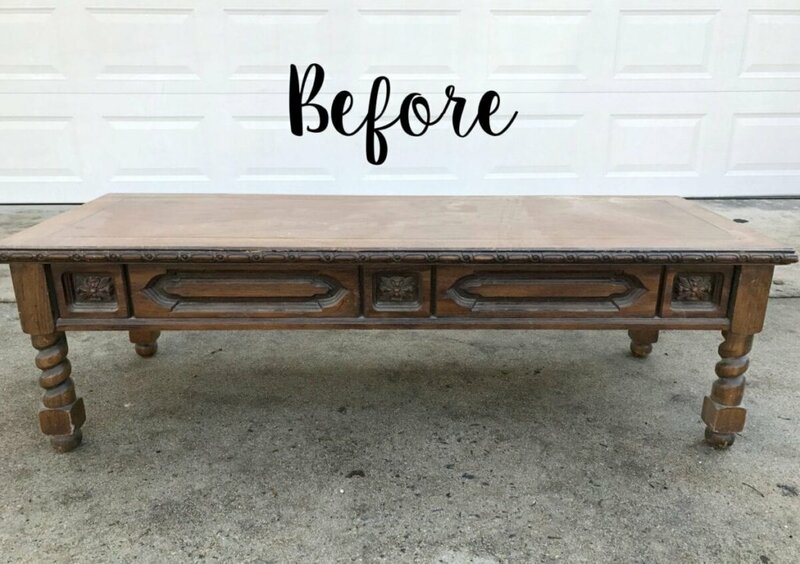 Coffee tables are so easy to transform because you don’t have to worry about broken drawers like dressers have sometimes, and you don’t have to be concerned about bed bugs that might be lurking in upholstered furniture. 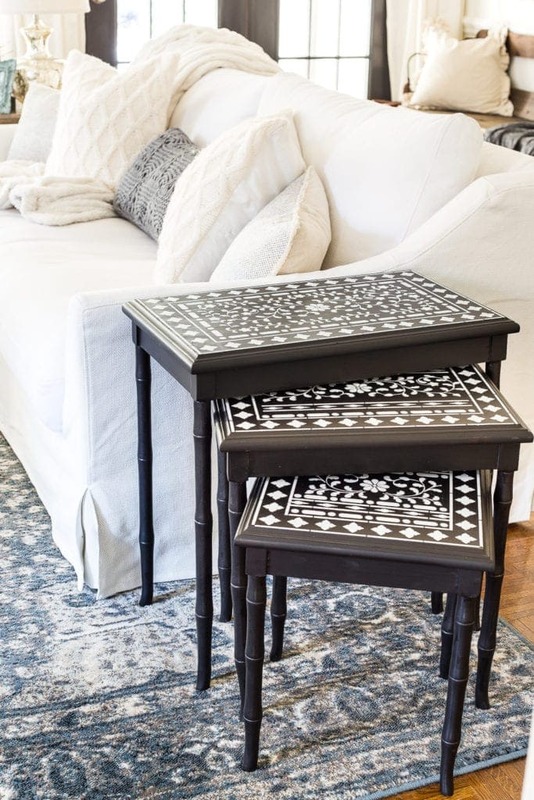 If you want an ottoman instead, use a coffee table to make one. End tables are great too for the same reason. And you can have all kinds of fun by playing with stencil patterns. There are always baskets at the thrift store every time I visit. We like storing throw blankets, toys, shoes, and whatever other odds and ends throughout the house. “Santa Claus” shops at the thrift store fairly often for Olivia. We’ve found a play kitchen, a doll stroller, and even a dollhouse we fixed up and painted. They typically need a good run through the washing machine and ironing, but there are often cute table runners and placemats at the thrift store, if you’re willing to dig for them. There are way more common thrift store finds that I’m forgetting about, I’m sure, but those 16 are my favorites. Do you have any others that you constantly score? Nope, I can’t think of anything else! I think you nailed it! ? I love this!!! I never see the potential like you do! This is just a general comment on you and all you do. Besides being so creative and speaking to my aesthetic soul…you are one funny gal. Your sense of humor is refreshing, entertaining, and so much like my approach to life, home, and family. Luv you and thanks for brightening my day! ???? Thank you, Patrice. It’s lovely to start the week with such kind words! Down pillows! I just toss them in the washer with a bit of bleach or vinegar ( & soap). Dry in dryer with several tennis balls & they come out like new. If you don’t like the cover, pitch it – easy to replace, & much cheaper than buying a “ new” down toss pillow. Usually find them for $2-4. 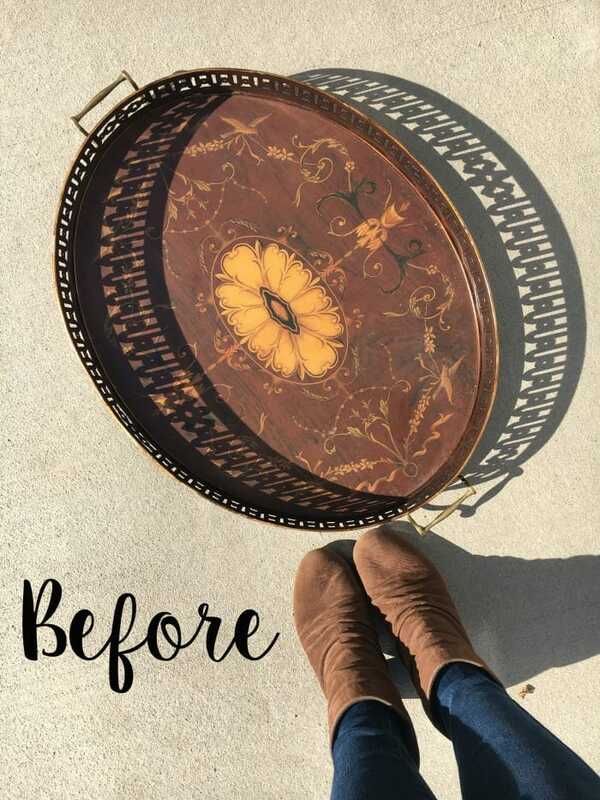 I have SO MANY of these “before” items in my basement! Thank you for inspiring me to do them over before I send them to the the thrift store! In which thrift stores are you generally finding these items? Goodwill? We’re really limited in our area and I’ve only really had success at Habitat Restore and Goodwill. There is one smaller one called Pawsibilities thrift store that benefits the Humane Society that I try to visit every so often too, but I don’t have quite as much success there. You really hit the nail on the head with this post! I always look for blue and white porcelain, specifically ginger jars! Another unique staple for me during this season in my life is mismatched vintage china. It will be a special touch at our wedding reception, and at about half the cost of rentals, super budget friendly! These are great ideas. I’m wondering if you would happen to have a list of book titles to look for. 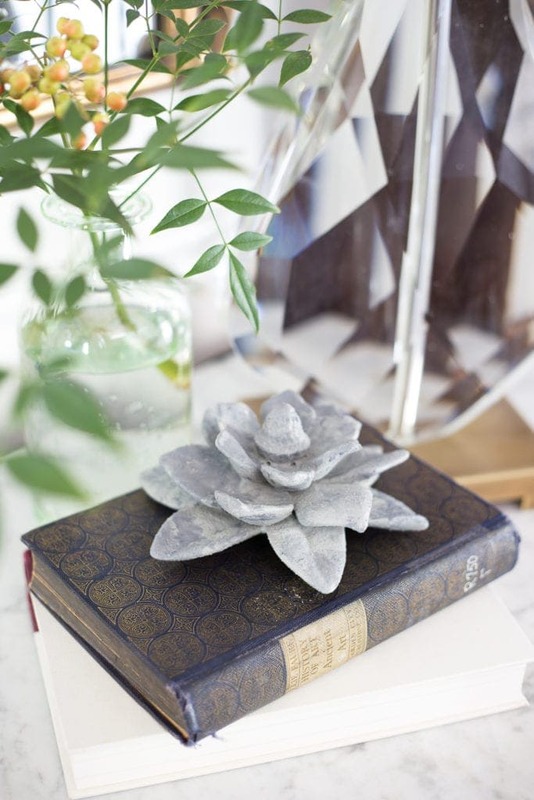 I love decorating with books, but I like them to be ones I want to read. Oh gosh that’s tough! I was an English teacher, so I’m a sucker for the classics. I have a complete works of Shakespeare that I love, and I have a complete works of Edgar Allan Poe that I like to display around Halloween. We have a complete C.S. Lewis collection too that we enjoy. This may fall under dishes, but: Teacups. 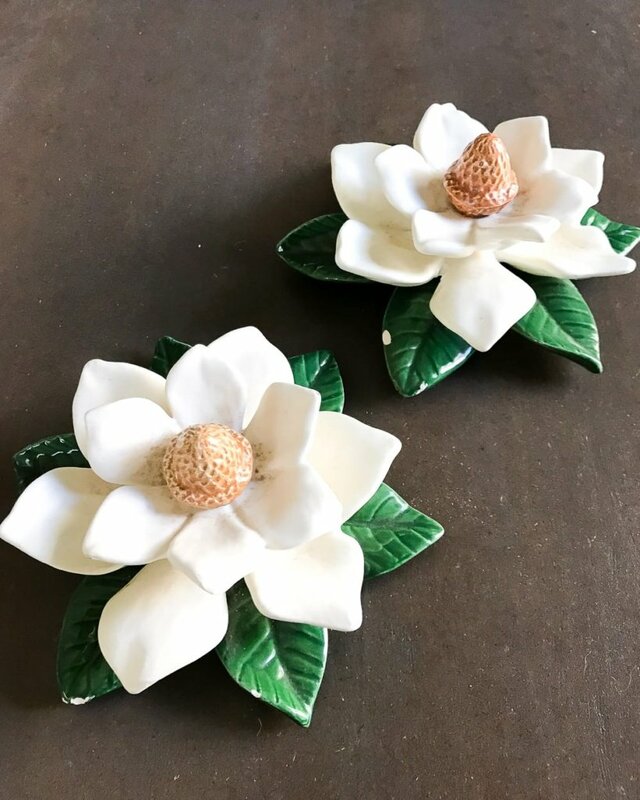 I use them to hold succulents, make candles, hanging decorations for the garden, or just to add some variety in my china hutch. Yes! Tea leaf tins are really cute for mini planters too. Thanks do much for sharing great ideas to make something better out of thrift store bargains. And for sharing best bargains at thrift stores. Our thrift stores here tend to way over price the best goodies but Grand Junction hikes up prices on everything.. Grand Junction has highest prices on medical services in all of CO, was written in paper and on tv news. But I keep going to Habitat and Goodwill in hopes of finding that special bargain. Great post! A very comprehensive and familiar list! As I read through it, drinking my morning coffee out of a thrift store mug, I could identify most all items on the list, in my own house! A fun way to start the day! I would add bone china tea cups to my personal list. Another fun thing about thrift store shopping for me is finding a “treasure” for friends or family. It might be a piece that matches their dish set, a mug from their alma mater, or something I know they have been on the lookout for! Speaking of the wonders of spray paint, I just used a flat, granite grey color spray paint on a faded resin Celtic cross in my garden. It really perked it up, came out great! Thanks for all your tips and inspiration and fun reads! 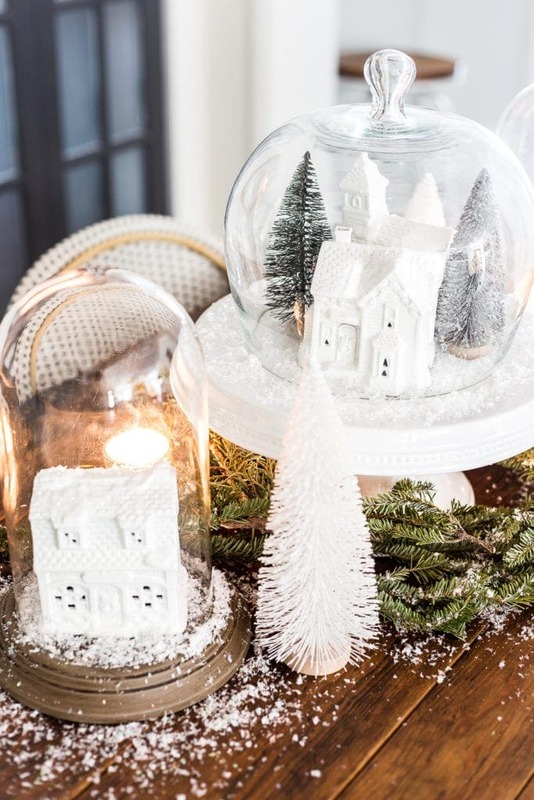 Some stunning ideas and I like how you showed what to do with the finds! 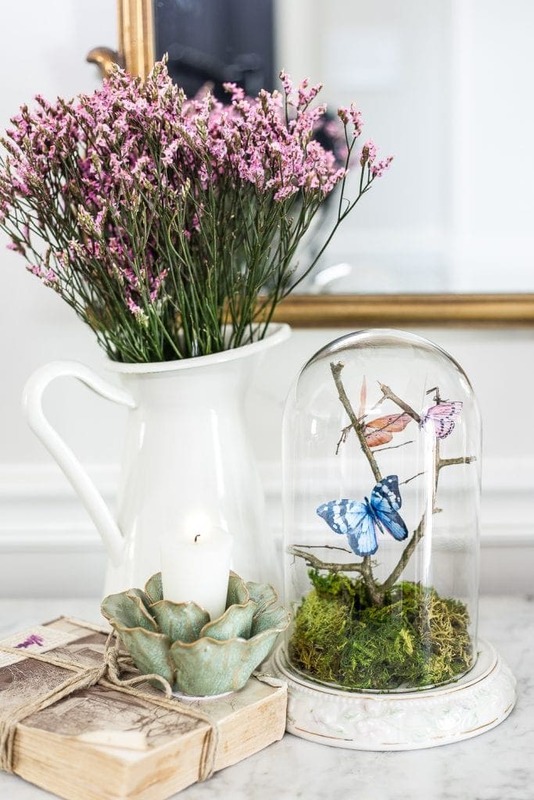 I also look for “supplies” such as fabric offcuts, wool and thread, buttons and beads, wood curtain rings, old candles that can be melted and remoulded, jewellery to repurpose, even half-tins of wax or paint. You can also find vintage kitchen items (scale, jug-sieve etc), storage jars, and garden pretties like pots, stands or frames. 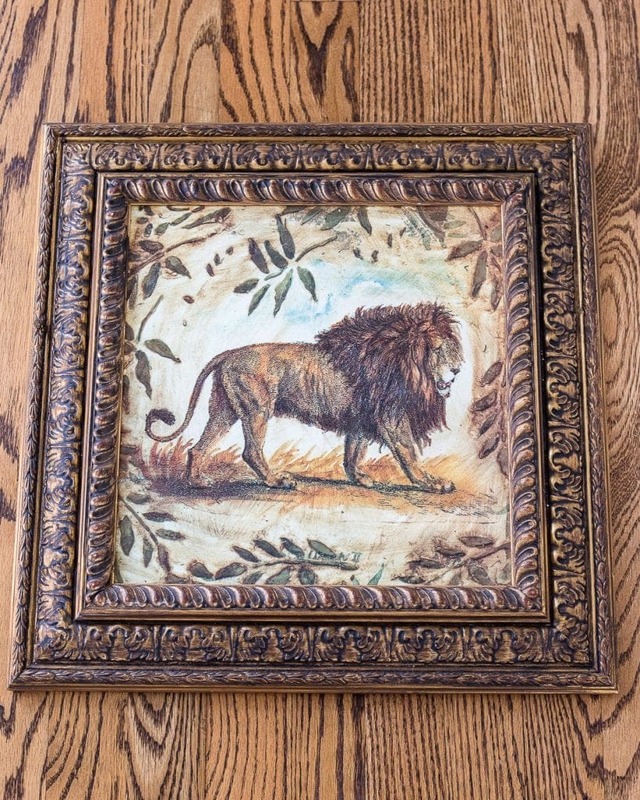 Old calendars or books often have illustrations that can be framed for instant art, or transferred to wood or fabric. 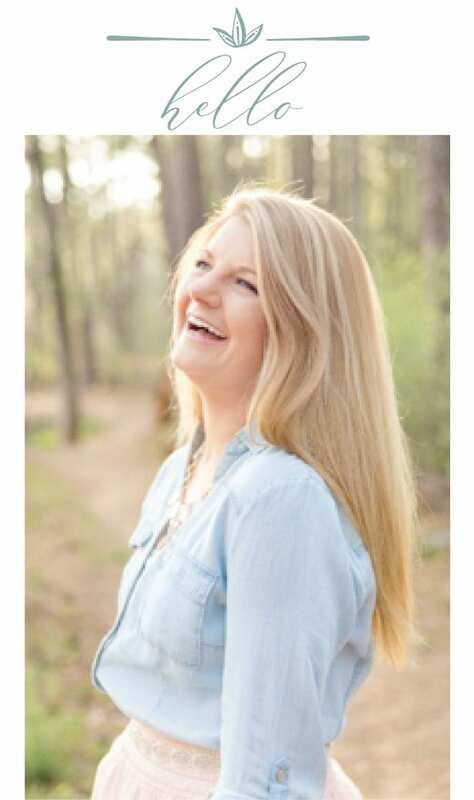 Hi Lauren, I am new to thrifting but I have had soooooo much fun! I started in January after making the only New Year’s promise I have ever kept, to create more storage and to make it attractive. You really nailed it on your list, but there are a couple of other must haves that have proven to be so useful in my goal. Chests-You can usually get them for $10-$30 and they are so useful! I have a wicker chest at the bottom of my pantry for boxes that I didn’t want to display, one at the foot of my bed that holds bedding and scrap fabric,curtains, etc. and one that is a lane cedar chest that I painted and put ball feet on and upholstered the top to create a storage and seating near front door. I know I’m wordy, but I get so excited with all my finds, its hard not to share! Where did you find your tall boy dresser? I love it and need one for my closet. It’s actually part of our furniture set that we bought on clearance from a local furniture store. I suggest Home Goods, World Market, IKEA or a thrift store. With the thrift store find or IKEA, you could paint it or add some overlays like the dresser I just did, and really have some fun! I look for pet food and water bowls in cute colors and patterns that coordinate with our house colors. I would much rather pay $0.50 for a bowl that I can easily replace than $8-$10 for a brand new pet dish, and single bowls are super easy to find. Never thought of those, but that’s a good one! Throw pillows–they can be re-covered and are a lot cheaper than buying brand-new pillow forms. YES!!! I love it! Such a great added option, Lynn! I love flatware, especially tiny forks and knives! Then when our kids come I use them to hold lemon wedges on their salad plates or across the back of their bread plate with a big pat of butter! It’s a family joke as to what utensils are next! Love your style, words, ideas, all! 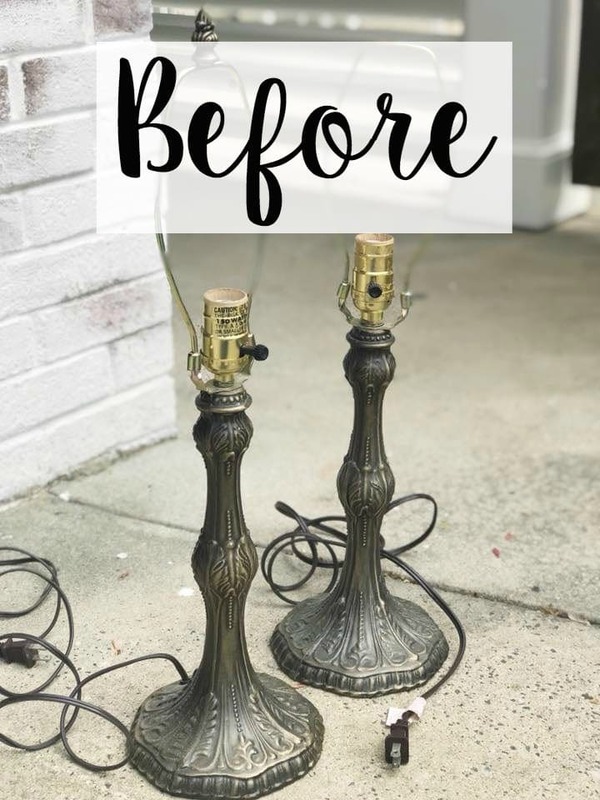 I really love the before and after lamps. It’s so true, lamps are always a find at thrift shops. To be honest there have been so many times I loves the design and not the color, but I was to nervous to paint over it so I would pass them up. However, I think you have inspired me to just try it myself. Worse case scenario I try another lamp and practice. They are a dime a dozen at thrift shops. Ohhh and your section on mirrors. Please don’t get me started, I love them. They are great fillers and make the room look so much larger. Love, love, love. Cierra, GET THE LAMP!! LOL! Great ideas! My sister and I shop at Goodwill, Amvets and Savers. I grab up just about everything you listed and I pick up bulletin boards to make new boards with fabric and embellishments. I also make the push pins! 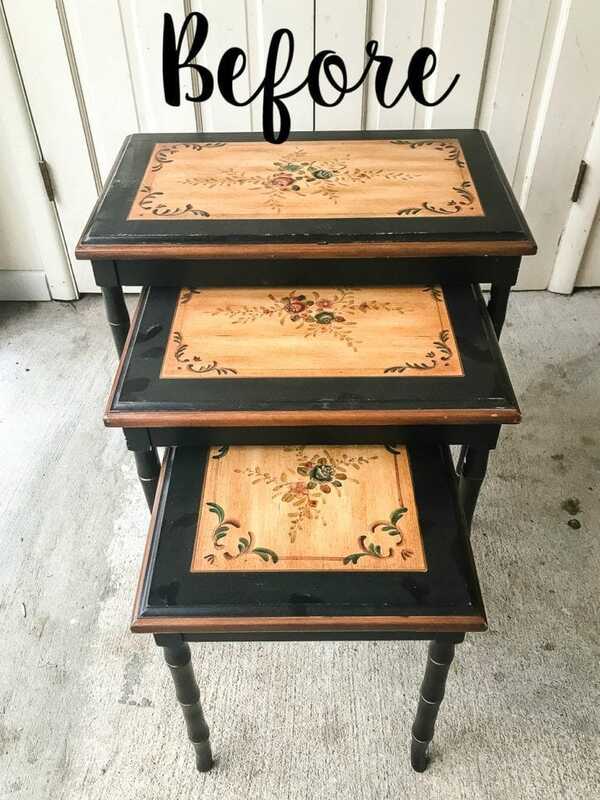 Once I picked up an old metal shelf I believe came from a refrigerator…I cleaned it, I left one side as is and painted the other with chalkboard paint. Thanks for sharing! All of your ideas are great! I buy casserole dishes at Goodwill, but only if they are half price! I take casseroles to people and tell them to keep the dish or give it away. These are so much nicer to cook in and cheaper than the disposable ones. That is an AWESOME idea. LOVE IT!! Do you have an interior design license. You really have a flair for design and I like your style. Thanks for sharing your expertise and pictures so we can get some ideas. Hi, Sheryl!! 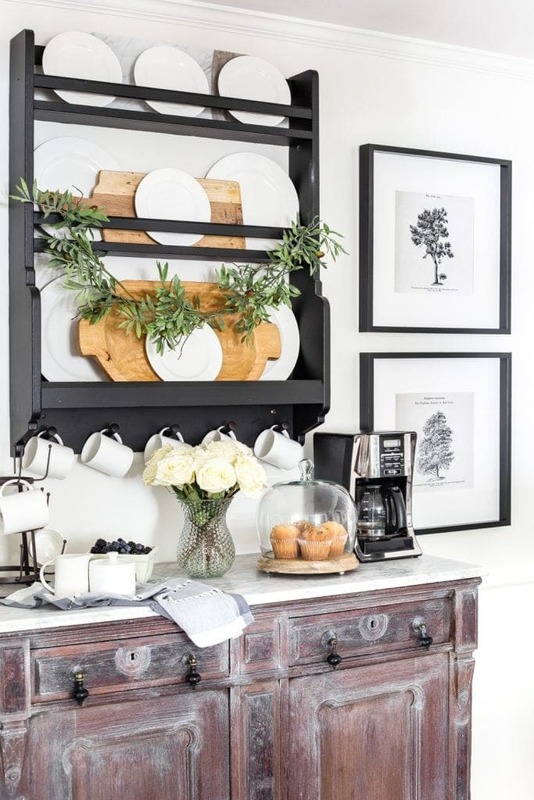 There are actually two mug racks, the one that is circular on the counter is https://rstyle.me/n/cq7wtab5ky7 The one that hangs on the wall is https://rstyle.me/n/denugzb5ky7. There are so many platters. if you search for kitchen remodel on the blog there will be links to the platters. The only platter I can really see in there is one that was a thrift store find. 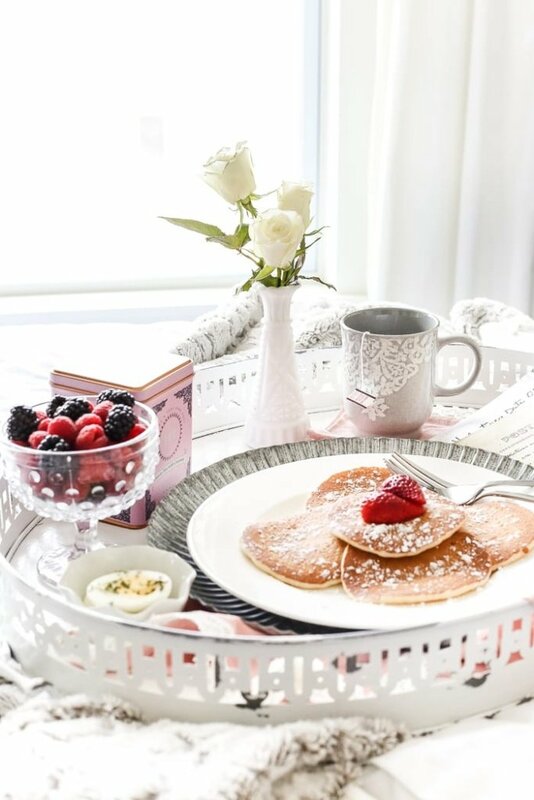 Here is a cake stand if this is what you are referring to https://rstyle.me/n/c6ndz6b5ky7 . Here is a wooden bowl https://rstyle.me/n/cyv7n4b5ky7 and here is a cutting board https://rstyle.me/n/cq7wq9b5ky7 and the plate set is here https://rstyle.me/n/cq7wn7b5ky7 . I want to help!! I feel so silly to not know what platter you are referring. LOL!! I am so glad you liked the post. please let me know if you can point out in what picture you see the platter. 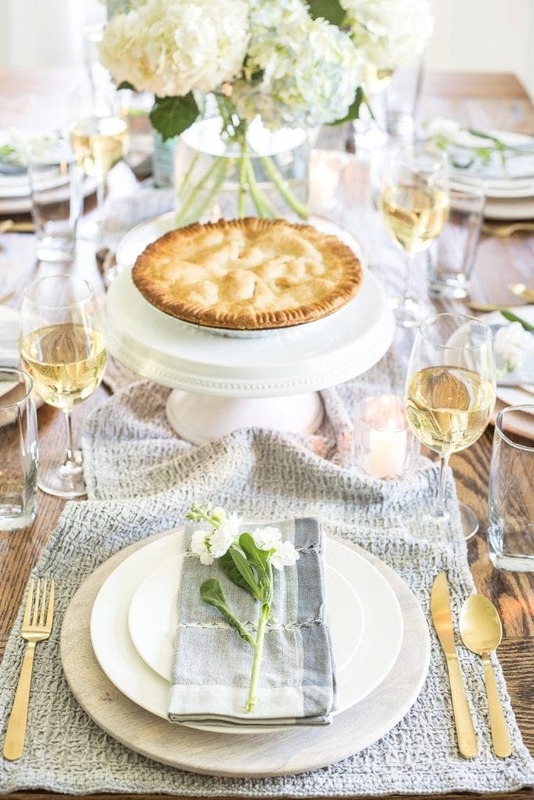 so creative and take the simplest things and make them look great. 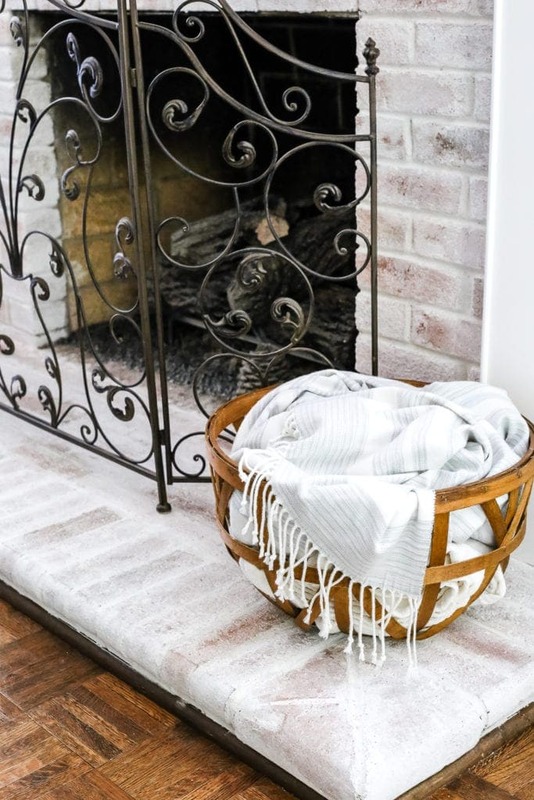 Just recently gone through your blog… Loved your style and I am refreshing my living area with the help of your ideas. Some of the great designs. 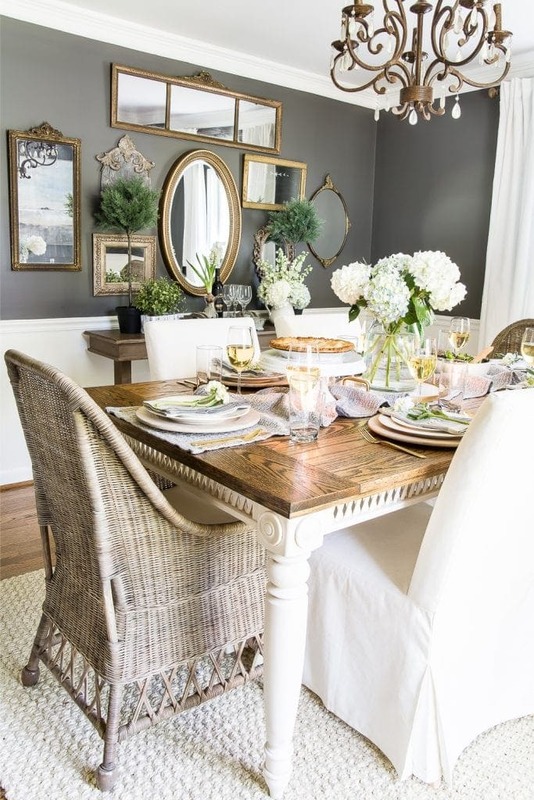 Really loved those designs for a perfect dining area. I really loved your ideas for keeping lamps and mirrors. Definitely sharing this article amongst all. Thank you for sharing.